“Two women and a dog named Milo hit the road, camera in hand, in search of answers to bring us closer to finding a cure for paralysis.” These are the words that Kelsey Peterson and Madeline Brown use to describe their project, The Cure Map, to inspire people to take action in support of curing paralysis. 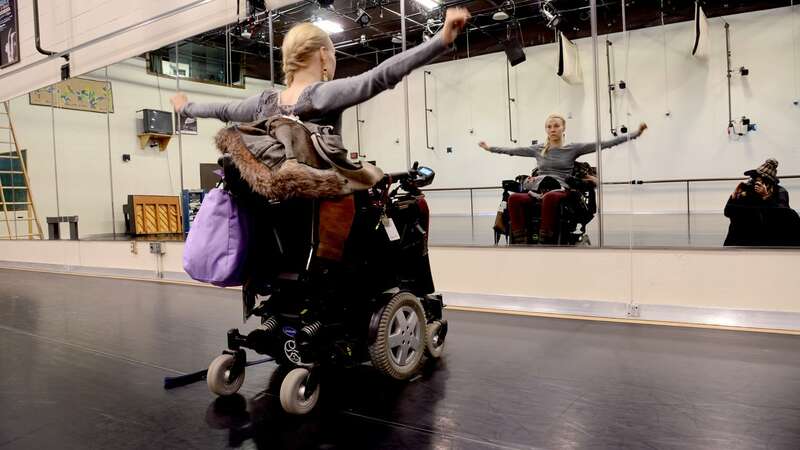 This project, which has the two traveling from place to place to interview both researchers and people in the spinal cord injury community, was started with the hope of mapping a cure for paralysis and expediting the process of creating that cure. Spinalcord.com recently interviewed the duo about The Cure Map film, their challenges, and what inspired them to get started. However, on July 4, 2012, Kelsey’s life was forever changed. As she told KBJR6, “I was partying and out really late and I went out to Long Island with some friends on their boat, and in an altered state of mind, forgot where I was and I dove into three feet of water.” It was this dive into shallow water that broke Peterson’s neck, as well as three separate vertebrae. Fun Fact: Both Madeline and Kelsey love pesto (they say they’re “obsessed”), overalls, earrings, shoes, and Milo—even when the dog is being naughty. Making a movie that is filmed on-location in areas all around the country while also tracking down various members of the SCI survivor community and researchers to interview is no small task. Madeline and Kelsey had their work cut out for them when they decided to start filming a documentary. It also helped that they took some time to really take in the places they were visiting and do stuff outside of their film for fun as well. Another challenge for the pair was connecting with and interviewing other SCI survivors. Here, the internet was a big help. 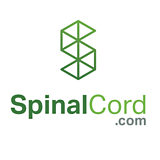 As they said in their interview with Spinalcord.com, “Social media was our secret weapon for sure. Instagram, Facebook groups and if you have a gym for people with disabilities or support groups in your area, that’s a really good way to meet people who know what you’re going through.” These resources helped the pair connect with and set up interviews with members of the SCI community wherever they went. Conversations about SCI, even when they get uncomfortable at times, are vital for furthering understanding—both for SCI survivors and for those around them. And, that may be one of the best parts about this documentary that these wonderful women are making—it’s starting a conversation that many might be too uncomfortable to start without provocation. The pair hope to have The Cure Map documentary film completely finished, edited, and released by Summer of 2018!